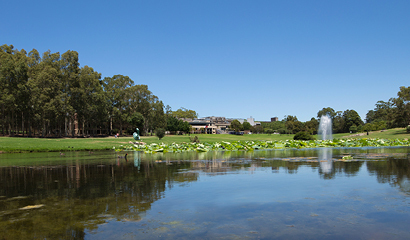 Macquarie University is a statutory authority, created under the Macquarie University Act 1989 (as amended). The University Council is the governing body of the University. Under Part 4 of the Act, the Council acts for and on behalf of the University in the manner best calculated to promote the objects and interests of the University. The University Council comprises 17 members who contribute a blend of commercial, governance, legal, academic, administrative and public sector expertise to the business and operation of the Council. 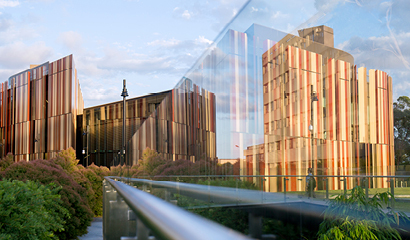 Members are elected or appointed in accordance with the provisions of the Macquarie University Act 1989 and the Macquarie University By-Law 2005. On this site you will find the profiles of the members of Council, information on the committees of council and the committees reporting to council, meetings of Council, appointments and elections, and the Calendar of Governance, Legislation and Rules. The University Council welcomes comment from the University Community on all aspects of the governance of the University.